If you want to promote your corporate business services and projects with a beautifully crafted WordPress website, Ready – WordPress Corporate Business Theme is here to help you out. The theme is exclusively designed for the Corporate Business owners so that they can showcase and present their services and portfolios to the potential customers online as well as keep in touch with the existing clients. The Ready theme is resourced with numerous contents and features that allow you to create your corporate business website and take your business experience to next level. WordPress is well-known and the most used content management system for website creation and maintenance. The most popular CMS is the easiest means for management of the websites created for diverse interests such as websites for small and large scale business, agencies and companies, personal portfolio, web publishing and blogging, e-commerce stores etc. Built in WordPress, Ready essentially has the same flexibility and ease to customize the contents of the corporate business website. Posting texts with images, videos and other media is as quick and efficient as expected with WordPress. Besides, with the integration of Visual Composer, designing your pages through dragging and dropping the custom contents is made easier than ever. Who Is This WordPress Theme Suitable For? Ready – WordPress Corporate Business Theme is effectively useful to help grow your corporate business. 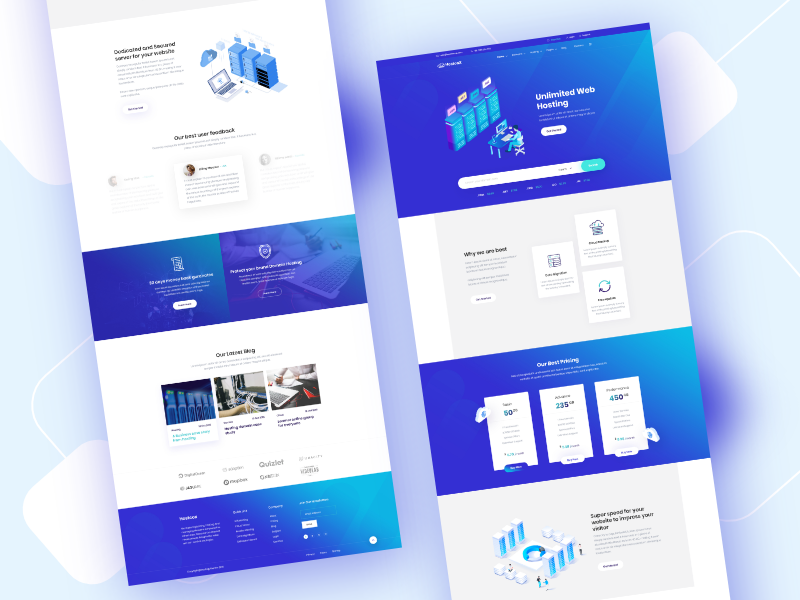 Businesses from large to small scale, start-ups, companies and agencies will find this stunning Portfolio theme extremely suitable to create their own website. They can present their business services and features creating the website with Ready and build a sustainable relation with their customers and clients. All the essential components and functionalities of a corporate business have been incorporated in this modern WordPress corporate business theme only to take the success of your business to next level. 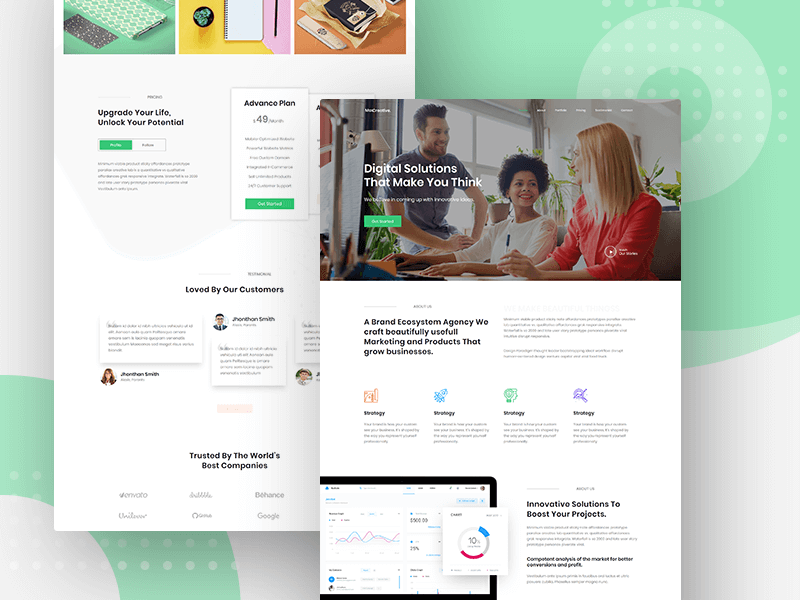 Ready – WordPress Corporate Business Theme is empowered with rich features and resources that are extremely useful to develop a website for corporate business. The theme also comes with different layouts and sample pages to allow the developers to choose the most suitable design for their website. The elegant theme elements are blessed with awesome UI effects and transitions along with eye-catching info-graphics, icons, buttons, ribbons, dividers, backgrounds, images, videos and other media. 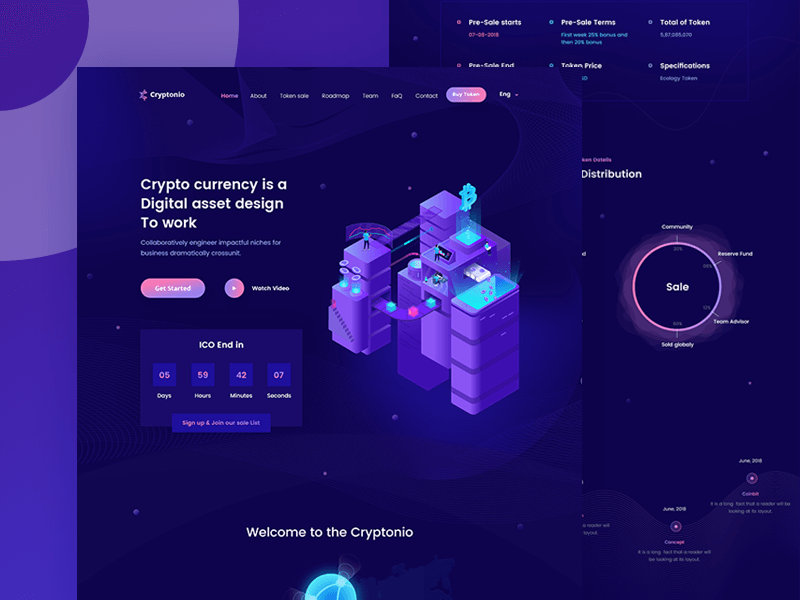 As a result, the Ready front-end design ended up with clean, aesthetic visual look that further enhanced the readability and accessibility of the website contents for the user. WordPress Corporate Business Theme – The theme is developed in the most popular CMS WordPress and thus the highest web standard of coding is ensured. In the latest trend of web industry, it is highly recommended that your website be developed in the Content Management System for flexible and quick customization of the content. 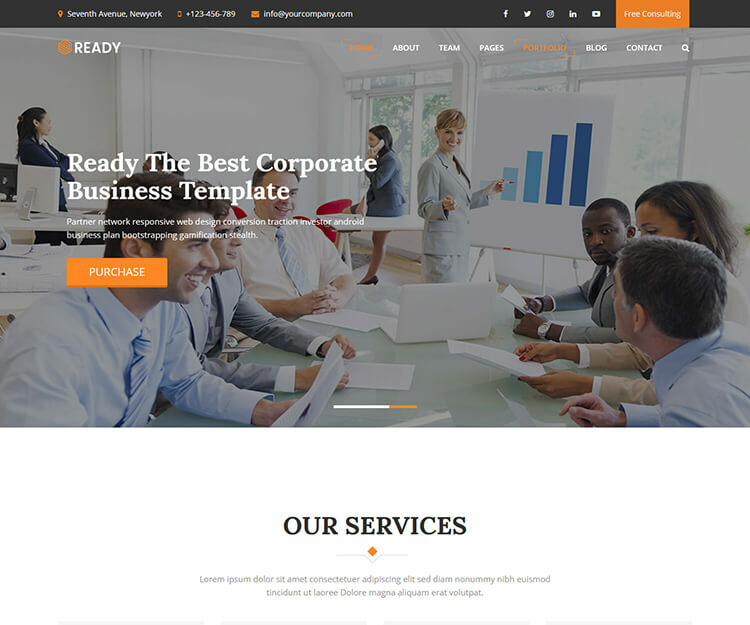 Ready – WordPress Corporate Business Theme can be easily customized to meet your requirement depending on your business services and features. Integrated Visual Composer Plug-In – The theme also comes with Visual Composer WordPress plug-in to allow one to create custom pages with drag and drop feature. The composer itself offers lots of templates to choose from. So anyone with no coding knowledge is able to create their custom pages with less effort. Responsive WordPress Theme – As designed on Bootstrap, Ready – WordPress Corporate Business Theme is essentially cross device responsive. So, website created with Ready responds equally to different sized devices like smartphones, tablets, laptops or desktops. In addition, WordPress itself assures the maximum responsiveness for websites created with it. Easily Customizable – The Ready – WordPress Corporate Business Theme contents can be easily customized according to the business requirements even without enough coding knowledge. Thanks to the amazing WordPress features and to Visual Composer Plug-in that comes along. Clean Elegant Slider – The Ready theme comes with an integrated sleek full-width slider that can be utilized to display featured services and portfolios of the corporate business. Price Table Included – An elegant customizable Price Table designed with nice transition effects has been included with Ready – WordPress Corporate Business Template. Integrated Video – The website built with Ready – WordPress Corporate Business Template can be further enriched with perfectly scaled embedded video. Featured business services can be introduced to the audience integrating a video presentation. Categorized Portfolio – The corporate business portfolios are categorized and arranged in a tabbed container that can be customized to effectively showcase projects and works. 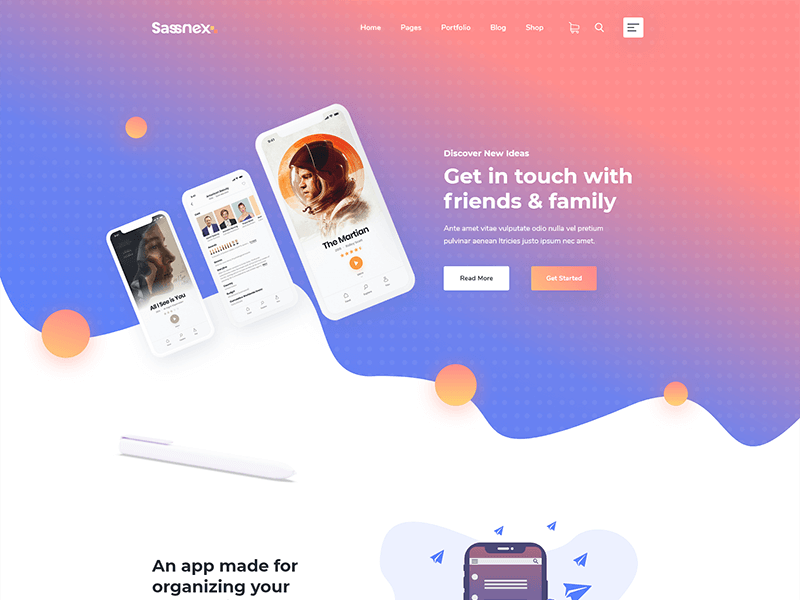 Social Friendly – All the popular social networks are integrated in Ready – WordPress Corporate Business Template in order to ensure more connectivity and engagement. Resultantly, the business grows and flourishes to a great extent. W3C Valid – Ready – WordPress Corporate Business Theme files are repeatedly tested and validated in the popular web script validation services W3C Consortium. Thus the Ready source files ended up with the highest standard bug-free files. 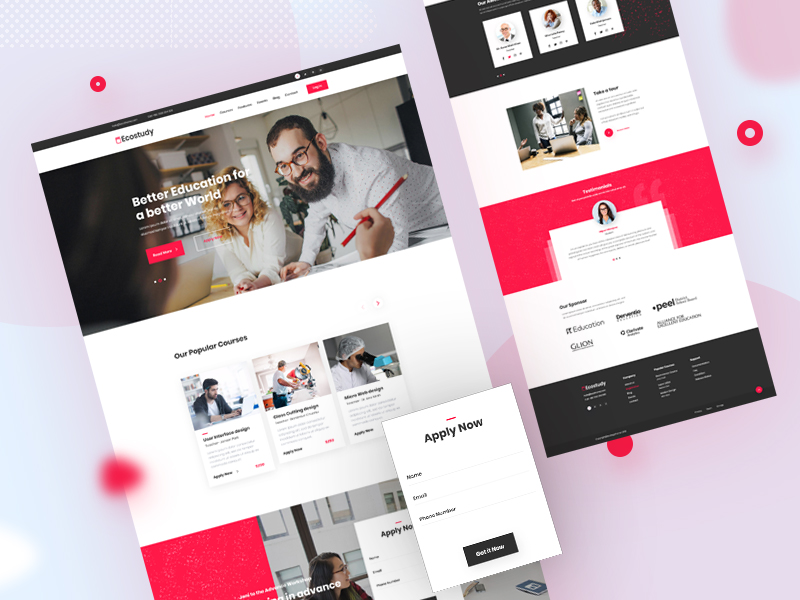 Cross Browser Compatible – The Ready – WordPress Corporate Business theme templates have been frequently tested so as to ensure that the pages are compatible with various web browsers and their different versions. Search Engine Friendly – The elements that make up the contents of the pages are carefully crafted with the search engines in mind. Therefore the contents are optimized for the popular search engines and are expected be crawled and indexed without any trouble. 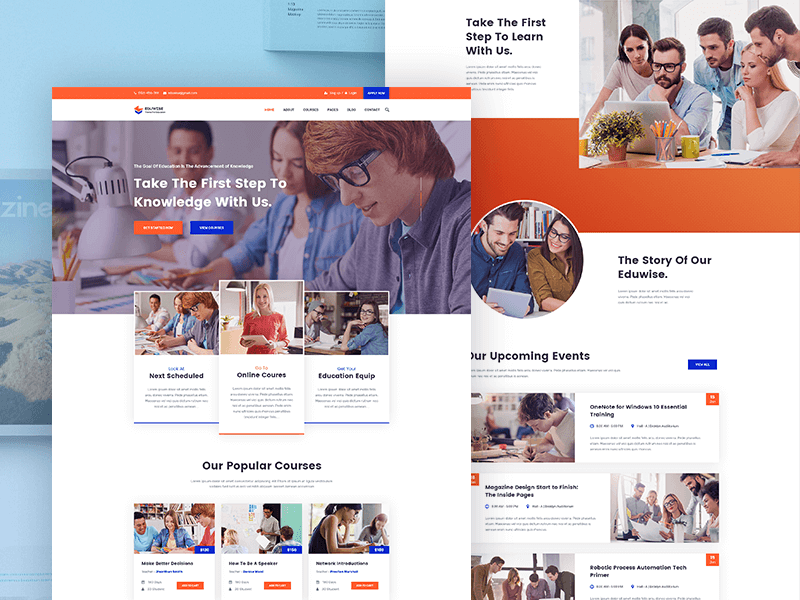 And Lot More – The Ready – WordPress Corporate Business theme comes with many more compelling features that can be effectively used to present your corporate business services and properties to the vast community online and thus have a good business experience.